Peter Hennessy and Anthony Seldon raise questions about systematic interviewing and lack of preservation of historical evidence. Historians notoriously have their eyes fixed much more intently on the far or middle distance than on the period closest to themselves. The two main reasons for their long- sightedness are the feeling that a clear perspective cannot be gained on recent events, and the fact that documentary evidence; the sine qua non of traditional writing, cannot be obtained until the release of Government papers, most of which in Britain become available to the public only after thirty years have passed. The result is that 'serious' historians do not dabble in contemporary history, by which we might mean the history of the previous twenty-five to thirty years. This state of affairs might strike an uninformed outsider as anomalous; the very period for which accurate historical writing would be most valuable, i.e. the contemporary – from which the most important and relevant lessons could be learned – is the one period on which the historian's magnifying glass is not focused. Porary history much more seriously than we do in Britain. The French, for example, have their Institut d'Histoire du Temps Présent, based in Paris, and the West Germans the Institut fur Zeitgeschichte in Munich. Both institutions are very well supported financially and highly regarded by academics. The United States also has a far more positive attitude to contemporary history than does Britain. 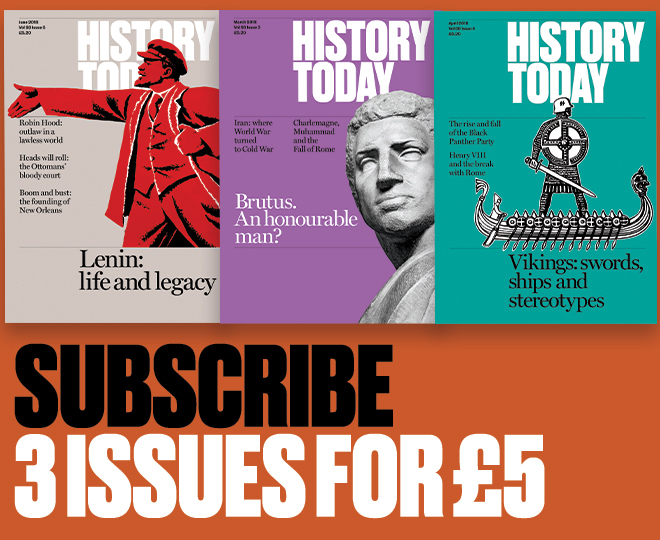 Let us firstly consider a primary source deemed by many historians to be unworthy of serious attention, yet one which makes contemporary history a possibility – oral evidence.